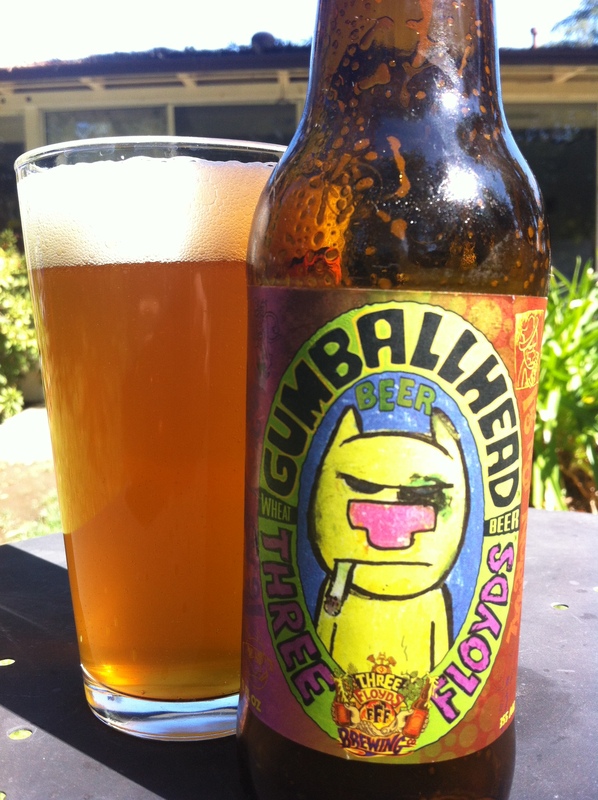 Gumballhead pours a light orange/yellowish color with a pillowy white head. Even though the beer is murky you can still see the cascading carbonation. Lacing is moderate. The nose is wheat, lemon cleaner, and orange rind. A twinge of sourness and lemon zest pops up in the backend gives it a little oomph. Here’s where this beer really starts to stand out from the crowd. It begins with wheat (which isn’t surprising) before an herbal hop spiciness appears. Thankfully this hoppiness is overpowering or abrasive, but instead adds a counter to the traditional wheat sweetness. The middle is where the orange rind and lemon zest notes return and add that previously mentioned sweetness. It finishes with a lager-like briskness/bite. Mouthfeel is light-to-medium with a surprising amount of drying for the style. Let me preface this by saying I think I may have sat on this beer for too long (shocker, I know). Even though I enjoyed the flavor I feel that it might be a little drier and less drinkable than its fresh counterpart. I’ll give it another try later on to compare.